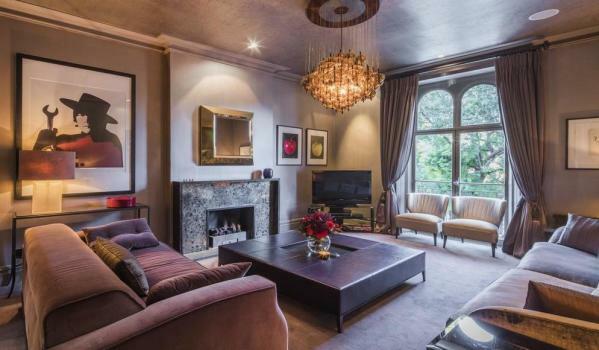 The stucco-fronted property is on one of the most desirable streets in Little Venice, west London, but is still up for sale just over two years later. 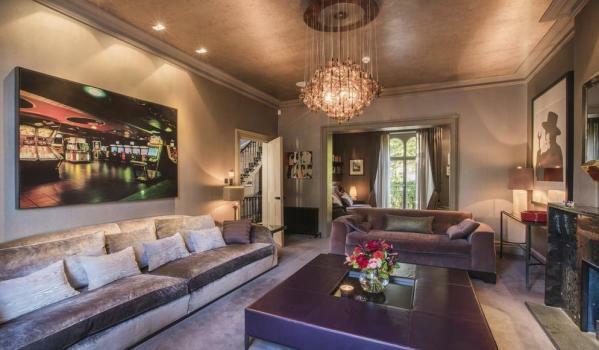 Oasis legend Noel Gallagher is going to have to Roll With It and take a significant reduction on his west London home if he wants to sell. The rock star has been trying to shed his six-bedroom semi-detached house since 2016, when he put it up for sale at £11.5m. After a brief interlude, the property is now back on the market for at the cut price of £8.95m. High ceilings and Juliet balconies are the order of the day in the main, semi-detached house. 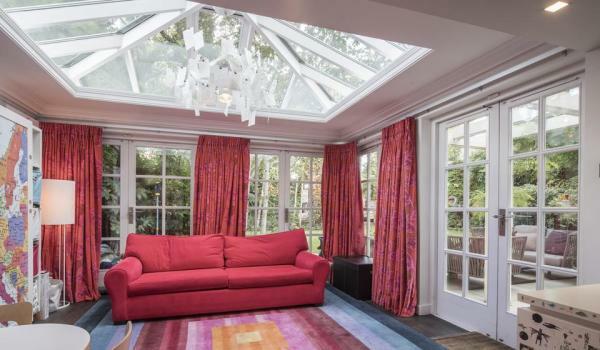 There’s plenty of space to entertain on the ground and garden level floors, with a double reception room, large kitchen and a separate dining room. A luxurious master suite takes up the entire first floor, while a further three bedrooms can be found on the second floor. An additional guest bedroom is located on the lower ground floor. 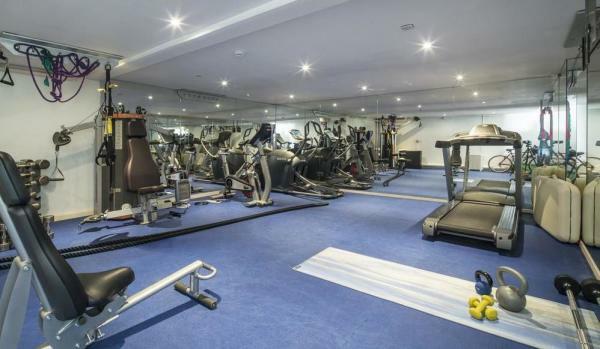 If that’s not enough, there’s also a one-bedroom self-contained mews house with a fully kitted-out gym and off-street parking at the end of the garden – a rare find in this area, some might say. 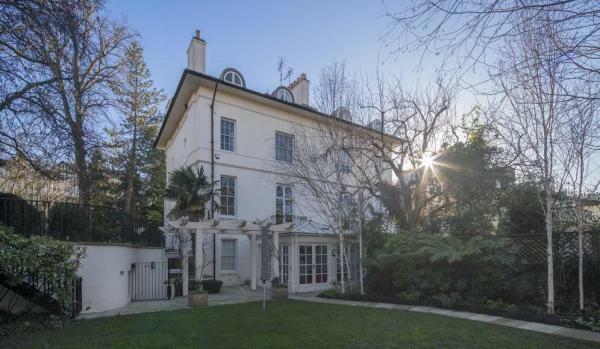 The vast house is on Blomfield Road, one of the most desirable streets in Little Venice, west London. It’s tucked away on the banks of the Regent’s Canal and close to the boutique shops and cafes on Clifton Road. How much is it on for? Gallagher is thought to have bought the mansion for £8m in 2010. It was originally priced at £11.5m, but has reappeared on the market at £8.95m - a discount of £2.55m. Ian Green Residential is the selling agent. It’s over nine times the average property value in the area of £925,892, where prices have climbed £174,937, or 23.30% in the past five years. What is interesting about the area? Little Venice is where the Regent’s Canal meets the Grand Union Canal. With wide, tree-lined avenues, regency-style terraced houses and pretty houseboats moored on the water, it is a particularly picturesque and discrete corner of London. 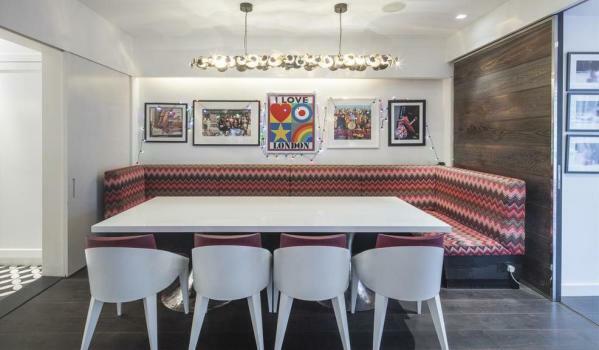 It is little wonder that the neighbourhood has attracted numerous celebrity residents, reportedly including Keith Richards, Sir Paul McCartney, Robbie Williams, Lily Allen and Ewan McGregor. 1. 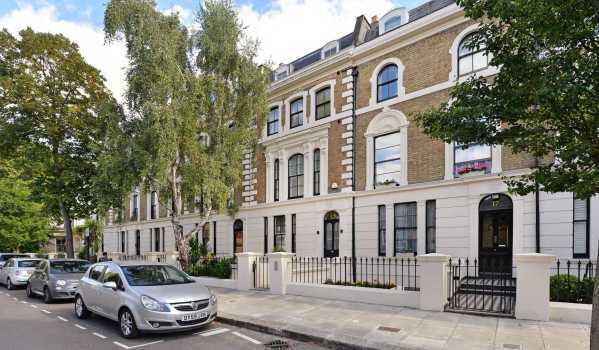 How about this five-bedroom terraced house that's a short walk from Regent's Park and Warwick Avenue tube station? 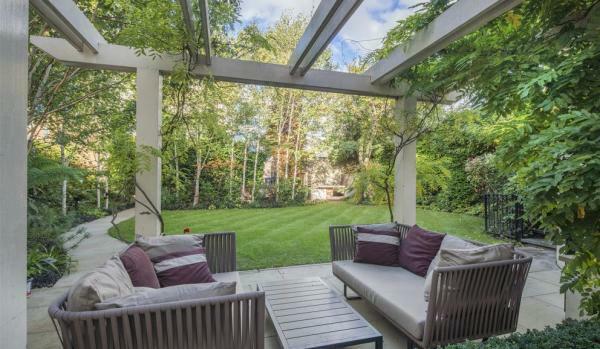 The pristine home has a price tag of £4.5m and is available through Rokstone Estate Agents. 2. 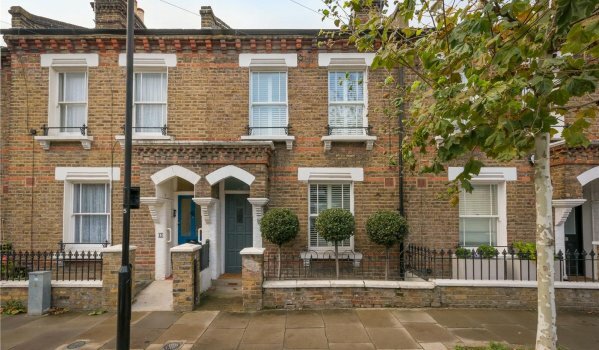 This two-bedroom Victorian terraced house has been beautifully renovated and extended by its current owners. 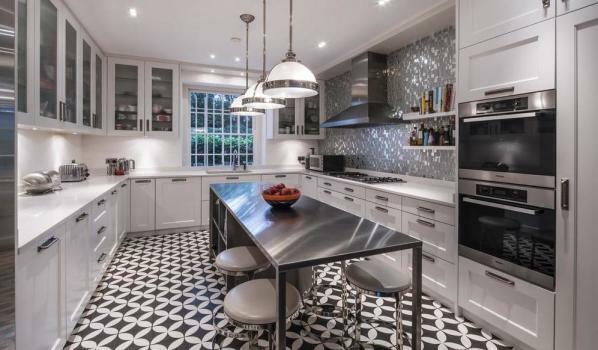 A sleek new kitchen and bathroom are among the recent additions. It's on for £835,000 with Winkworth if you're keen.